Some of those are not likely bugs, but more like reaching the limit of the application. 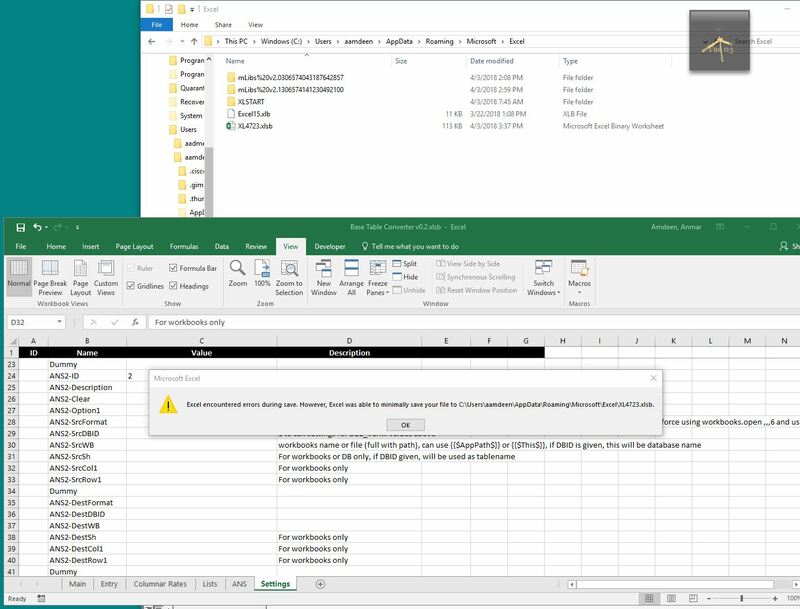 So, the other day, after getting upset with Excel keep crashing and makes me lose my changes, I investigate it and found where does Excel save unsaved spreadsheets. Those Excel failed to report in its own “Recoverable spreadsheets”. Buy not for me, here is the location where Excel actually save those.